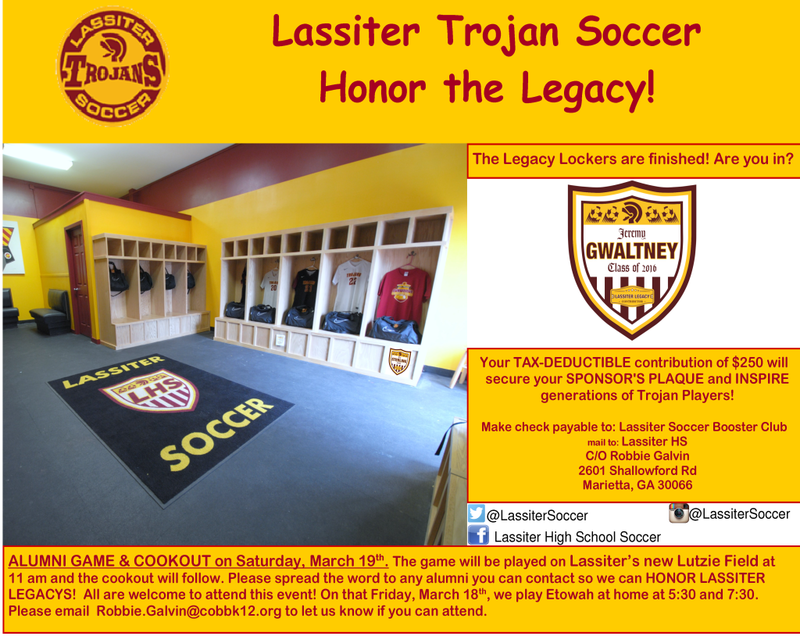 We’ve renovated the locker rooms, and we hope you’ll help us honor the Trojan Soccer legacy! We’re also building an alumni database. Please submit the form below to be included.